The month of August offers up a guitar lover’s dream when major guitar shows occur in Melbourne, Sydney and Adelaide. First up is the 4th consecutive Melbourne Guitar Show August 4 & 5 Caulfield Racecourse. Drawing over 5,500 guitar fans and enthusiasts to last year’s exhibit, the Melbourne Guitar Show is growing year on year and is gearing up for the biggest event yet. MGS is a two day event which takes place on 3 levels under one roof, over one weekend. Australian Musician, in conjunction with the Australian Music Association present the all-indoor event, which is proudly supported by by Triple M and community radio sponsor 3PBS. A major feature of the annual Melbourne Guitar Show is Australasia’s biggest pop up guitar shop. The show provides a hands-on chance to see, hear, play and buy a broad range of the world’s favourite brands. It will also see exhibitors offering great show deals, plus an opportunity to get close to some hand-crafted, locally made instruments and epic guitar and gear collections. 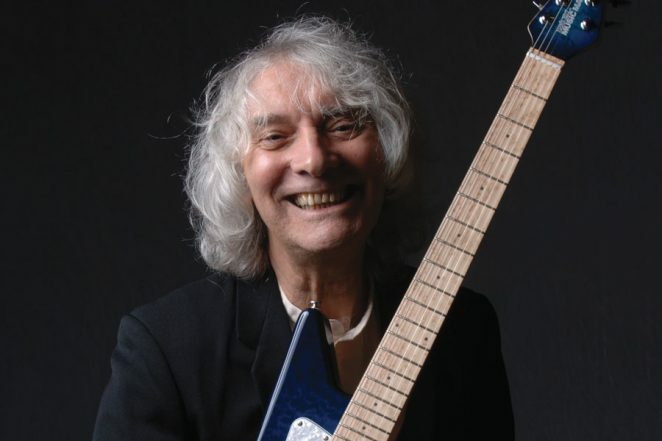 Plus you’ll be able to experience performances, demos and chat sessions on several stages by some certified guitar legends such as: UK’s Albert Lee (in the first gig of his Australian tour), Jeff Lang, Daniel Champagne, Dave Leslie, Brett Garsed, Bob Spencer, Phil Manning, Nick Charles, Shannon Bourne, Fiona Boyes, Rackett, Alison Ferrier, Cat Canter, Nat Allison, Abbey Stone and many more. A highlight of the show every year is the Triple M jam which this year will include: James Ryan (MD), Brett Garsed, Bob Spencer, plus more to be announced soon. At last year’s MGS, punters not only enjoyed scheduled performances and demos from the awesome artists on the lineup, but also witnessed surprise on-stand appearances from some of Australia’s finest artists, including Ian Moss, Darren Middleton (Powderfinger), Paul Dempsey, Oscar Dawson and Ali Barter. Both the promoters of the show and the exhibitors are constantly wrangling acts right up until the very last minute. You never know which legendary artists you’ll stumble upon at the Melbourne Guitar Show, it’s a guitar god magnet. The Sydney Guitar festival is the newer of the 3 events occurring in August and takes place in various venues around Sydney over a 10 day period. 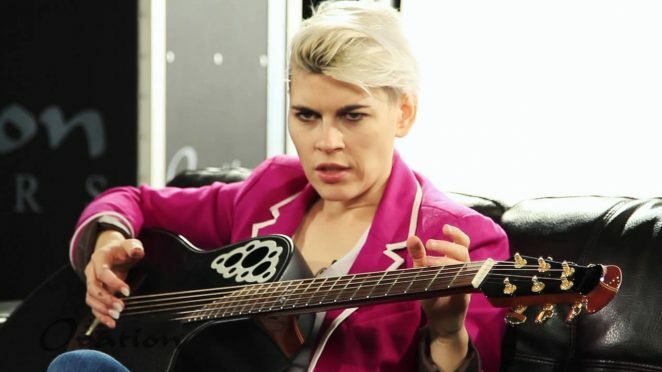 Featured artists at this year’s SGF include: Tommy Emmanuel, Kaki King, Grigoryan Brothers and the Beijing Guitar Duo, Albert Lee, The Brewster Brothers, Marc Ribot, The Turner Brown Band, Pedro Javier Gonzalez & Paco Lara and more, plus the inaugural Sydney Guitar Festival Gala, showcasing some of the best guitarists doing what they do best. The inaugural SGF Gala, taking place on Thursday, August 9 at the Concourse in Chatswood promises to be an event like no other; an expertly curated showcase of world-class guitarists including; Kaki King (US), Derek Gripper (RSA), Daniel Champagne, Turner Brown Band (US/Aus), Z-Star Trinity (UK) Pioneers of Rock n Roll showcase and MC Luke Escombe, and more. SGF 2018 Headliner Tommy Emmanuel was to have his brother Phil Emmanuel join him at both SGF shows as a special guest. Following Phil’s recent and sudden passing Tommy now intends to incorporate a very special tribute to honour one of this country’s greatest guitarists who has just recently been posthumously awarded the Medal of the Order of Australia OAM for his service to music. Venues housing the diverse lineup of events include Marrickville’s largest hub of arts and culture, The Factory Theatre, Northern Sydney’s performing arts gateway The Concourse and Sydney’s most iconic music venue The Enmore Theatre. PLUS The Sydney Guitar Festival invites you to take part in the World Record attempt for the Largest Guitar Ensemble playing AC/DC’s Highway To Hell at The Concourse in Chatswood on Sunday, 12th August. Tickets for all Sydney Guitar Festival events are on sale now. The Adelaide Guitar Festival (AGF) (formerly the Adelaide International Guitar Festival) is a four-day biennial festival, curated by internationally renowned Australian guitarist, Slava Grigoryan. Unbound by genre and acclaimed for its outstanding quality, its concerts span rock, jazz, folk, classical, experimental, blues and roots music. 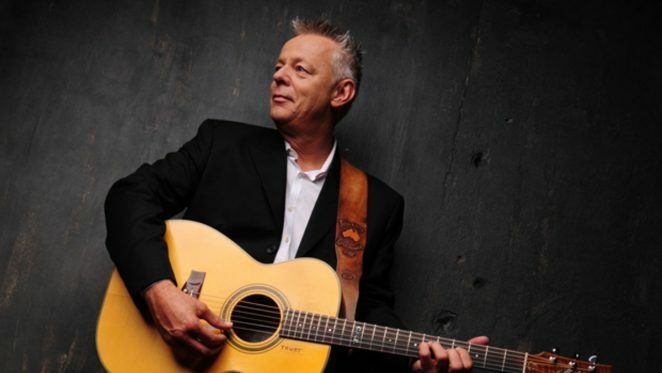 One of the headliners this year is Australia’s own world conquering guitar hero Tommy Emmanuel. Whether he’s blistering through the classics or finger-picking the most delicate of melodies, Tommy Emmanuel’s artistry and precision is obvious and enticing. This year, he brings immaculate guitar skills and virtuosic guest stars Pedro Javier Gonzalez and Richard Smith for this special musical treat. Other featured artists this year include: Albert Lee, Marc Ribot, Kaki King, Beijing Guitar Duo, Grigoryan Brothers, Tony McManus, Turner Brown Band, The Yearlings and many more.